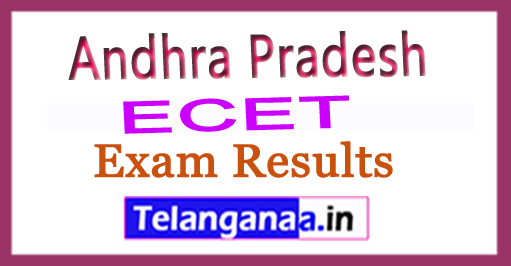 Andhra Pradesh AP ECET APECET 2018 will be conducted by JNT University Anantapur on behalf of the Andhra Pradesh State Council of Higher Education for the academic year 2017-2018 in accordance with G.O.Ms.No:24 Education (EC) Department dated:18.03.2004, G.O.Ms.No:25, dated:28.06.2006 and G.O.Ms.No:19, dated: 02.02.2008 For Diploma Holders and G.O.Ms.No.57(EC2) dated:12.05.2008 & G.O.Ms.No58(EC2) dated:12.05.2008 for B.Sc. (Mathematics) degree holders. (i) For lateral admission into 2nd year regular B.E. and B.Tech Courses in All India Council for Technical Education approved Un-Aided Private Professional institutions (Minority & non-Minority) and University Engineering Colleges for the seats specifically earmarked for Diploma holders and B.Sc degree holders for the academic year 2017-18. (ii) For lateral admission into 2nd year regular B.Pharmacy Courses in Un-Aided Private Professional institutions (Minority & non-Minority) and University Pharmacy Colleges approved by Pharmacy Council of India for the seats specifically earmarked for Diploma holders and B.Sc degree holders for the academic year 2018.